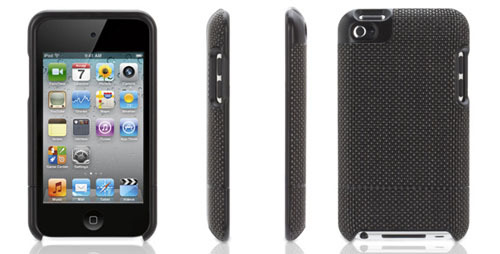 Elan Form Chilewich iPod Touch 4 Case by Griffin has two layers of protection in a slim, stylish design. The outer layer is a woven vinyl textile by designer Sandy Chilewich. The inner layer is an impact-resistant polycarbonate shell. The two combined layers make this a solid protective case for your device. 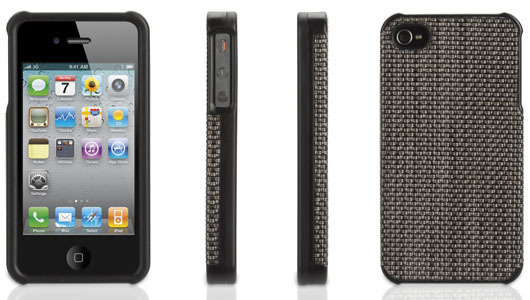 The design of this iPod Touch 4 case is functional and very elegant.